Just one more bridge, before you cross. Deep in the woods, amongst the pine needle laden floor, there emerges a small but powerful plant. As the sun shines softly upon it and the rains provide nourishment, this seedling begins to grow. What was once a seedling, has developed into a beautiful sprout filled with distinctive green leaves. Over time, the sprouts develop thorns that can draw blood from any who wishes to invade this fascinating shoot. If you can resist the thorns, you can reap in the glory of this shoot. What may have the appearance of a harsh shoot only flourishes in pure elegance of artistry as the stalks evolve into buds. It’s as if the stalks are crying with these tear shaped buds. Each tear grows larger and larger until it must burst. It’s not an explosion that we come to know, in our world. It’s a gentle burst of pure delicacy and grace. One by one, the soft gentle petals of an elegant blossom unfold to create one of the most angelic flowers on God’s green earth. A flower called a rose. The spirit that we have come to know by the name of Lynn Anderson is one that has blossomed like a rose through life’s wilds. She was born Lynn Rene Anderson on September 26, 1947, in the cool air of Grand Forks, North Dakota. Although North Dakota is mainly grassland, Lynn still blossomed out of the wilds to become the rose we grew to know. Anderson began her musical career in 1966, at the young age of nineteen, with her first hit “Ride, Ride, Ride.” However, it was four years later that she hit national and international stardom with her ever popular hit “(I Never Promised You A) Rose Garden.” The song soon became her signature song while it became one of the biggest selling country crossover hits of all time. Through the years Anderson has reaped the rewards of hard work with various awards and accolades from the Academy of Country Music, Country Music Association and the Grammy’s. In 1992, the American Rose Society honored Lynn by naming a hybrid tea rose after her. Along side her musical career, She also enjoyed a very successful career in Equestrian, with cutting and show horse. Along with the sunshine, there’s gotta be a little rain some time. On the outside, Lynn was a cheerful spirit who enjoyed meeting and talking with people. She was always delighted to take the time to encourage other entertainers, especially those coming on to the music scene. It was the love for her fans that made her the icon that we all came to know. She would often sign autographs and speak with her fans. During her live performances, she would perform in such a such a way that the audience felt as if she were individually performing just for them. Lynn Anderson was one of the first entertainers to join the festivities of Fan Fair during it’s inaugural year in 1972. Now called CMA Music Festival, she has only missed one year due to illness. Fans always loved and valued the direct connection that she shared with them, especially during Fan Fair. 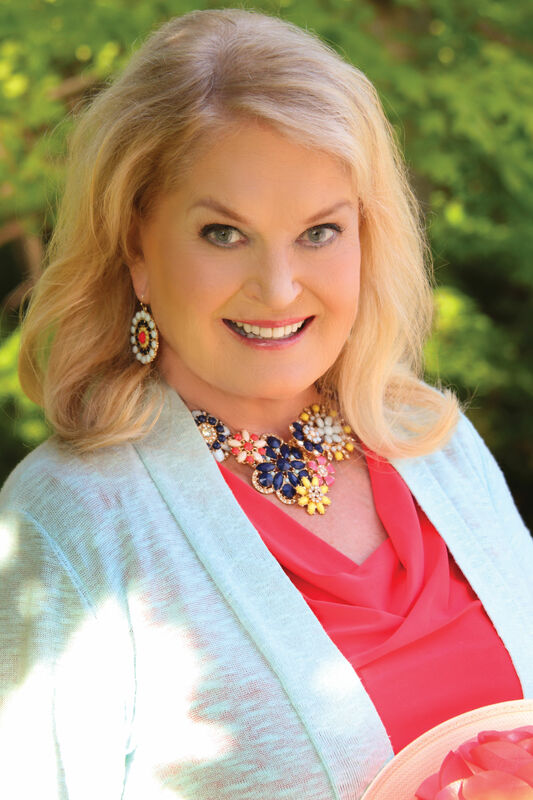 Fans were elated when Lynn Anderson announced that after a decade, she would release a new album in 2015. On June 9th, Anderson released what would be her last album called Bridges. 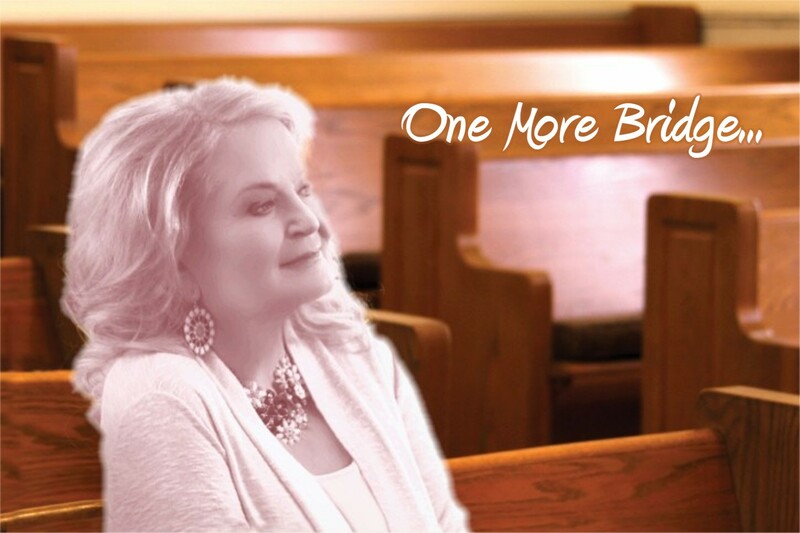 Three years in the making, Bridges contains a beautiful array of fresh, and some what non-established Gospel songs. The album opens with an incredible song called “Heaven Has A Human Touch.” Written by Mike Reid and Kye Fleming, this song is performed in a cheerful and frolicsome melody that contains a powerful and inspirational message that rides that melody well. If you listen closely, you will hear a unique addition in the background vocals that allows this song to be a great opener for this extraordinary Gospel album. Lynn gains the vocal help from the legendary group The Oak Ridge Boys in “Get Up Joseph.” Performed in a classic powerful hymnal feel, this song captures the story of Joseph taken from the Bible. Anderson includes a new version of an old classic. It was Mentor Williams who wrote the ever popular song “Drift Away” that was recorded in 1973 by Dobie Gray. Williams re-wrote the song to feature more of a Gospel message for Anderson. On the original Dobie Gray version of this song, Reggie Young was the guitarist. For this new version, Young returned to the studio with the original guitar and amplifier that was used during the Gray session. Williams and Anderson have been in a loving relationship since the 1980’s. Anderson includes her version of the powerful song “Meanwhile Back At The Cross.” Although Lynn does a respectable job on performing this powerful song. It does not match the powerful influence of Gordon Mote’s 2014 recording. Lynn’s mother Liz was an amazing singer and song writer in her time. Lynn includes one of her mother’s masterpieces in “My Guardian Angel,” performed as a beautiful and graceful country tune. There comes a time in everyone’s lives when they are lost. At one point in her life, Lynn also lost her way. Perhaps that is why she performs “Wanderer’s Prayer” with such a powerful spirit. 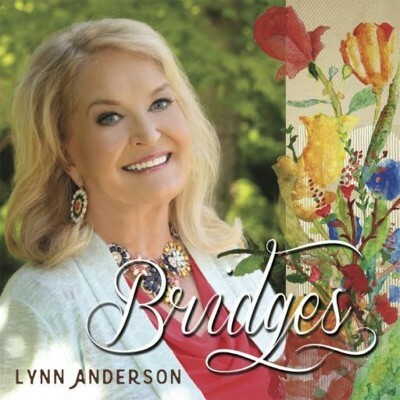 Lynn Anderson expresses her convictions and her misled tracks in a beautiful heartfelt ballad called “The Road To Surrender.” This song is performed as a letter to God as the singer surrenders to His grace. What makes this song so powerful is knowing the hard times in which Ms. Anderson had endured within the last decade. Other songs include “He Saw It All” and “Sky Full of Angels” featuring The Martins. The album closes with “Rise Up.” Written by Paul Overstreet and Don Schlitz, this is another song that captures one of the Bible’s great stories. “Rise Up” features the story of how Moses freed the slaves. As the song progresses, the song takes on the persona of how we are all going to be free to enter God’s home in the sky. It’s quite captivating that Ms. Anderson would choose to close out the album, her final album, with this song. There are two more songs that are included on this beautiful and final album. I must pull “Fishin’” and the title track to hit our list of Top Songs of 2015 and nominate each of them for the Spirit Award’s Song of The Year Award.